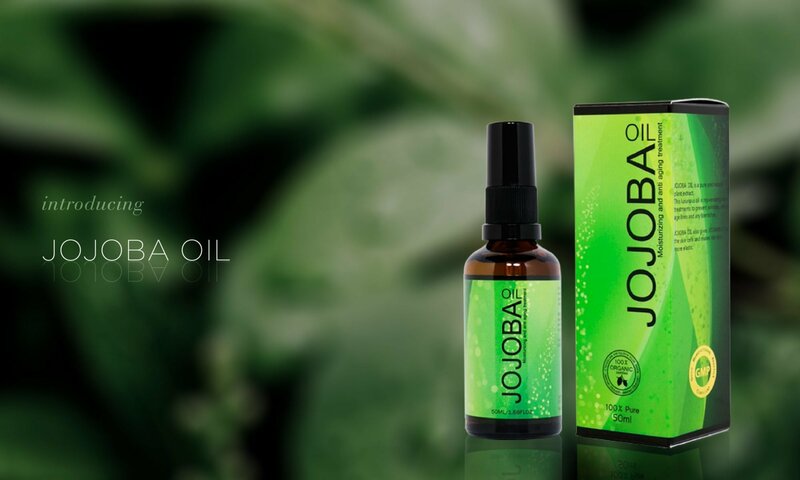 The jojoba oil is an organic product certified by the Australia Government in its high quality jojoba oil refinery obsessed with their own production (World’s first) our MAD MAX original products. The oil is cold pressed to retain all its vitamins and nutrients. Jojoba oil contains numerous vitamins eg. Vitamin A, D and E which are known as skin healing vitamins as well as minerals that are essential for a healthy skin. The oil can helps to heal scars, burns, rashes and acne. It is recognised by the Celebrities and Beauty Spa Salons as a high quality universal oil skin and facial care. This clear, odourless liquid is used extensively as an ingredient in hair products, makeup and skin lotions. Unlike some oils that will harden depending on the temperature, Jojoba oil is always in a liquid state and it can even be used directly on your skin. As Jojoba is naturally rich in natural Vitamin A, it is safe to be used through pregnancy, for babies and adults. Even people with eczema problem can use this oil because it is naturally antibacterial, antiviral, antifungal, anti-inflammatory and hypoallergenic. 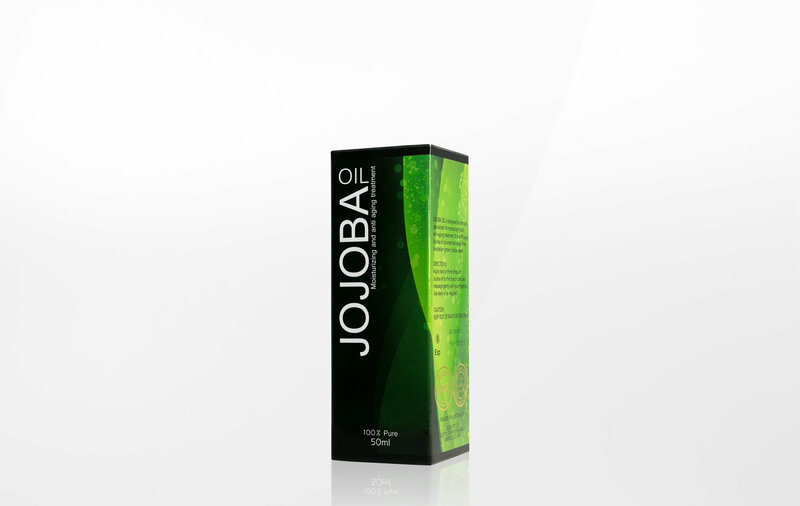 Jojoba oil can also be used as a moisturiser, a makeup remover or a cuticle cream. It is also use as a natural remedy for problems like Acne, Burns and Hair Loss. To use Jojoba oil, you just need to apply 3-5 drops twice daily after cleansing and toning.